We may be a little later than most sites out there, but here we are, part way through January, looking back over the year that was. Personally I felt 2013 was a decent year for film. I’m not sure there were as many cast iron classics as some years have offered up, but looking back at what I’ve watched (I keep tabs over at Letterboxd if anyone fancies following me) I think it was one of the most consistently good years for new releases that I can remember. There were only a few stinkers for me and even then, looking back, I think I was a bit harsh on some of them (Rush wasn’t bad, I just got annoyed with how highly praised it was). But anyway, enough of my reminiscing. I asked all of our writers to send me their lists of the 10 films they most loved from 2013 and below are all of those that I received. The dates can get hazy as some readers and writers live in different countries or catch early screenings of films at festivals, but I’m open to interpretation. So long as they could come up with an excuse to why they’re classing it as a 2013 film then I was ok with that. As always let us know your thoughts in the comments section and feel free to include your own top 10. 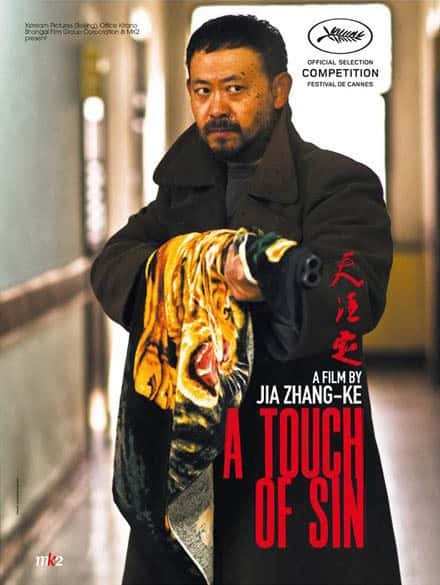 Jia Zhangke is a director whose films I almost love but keep being a little disappointed by (other than the mind shatteringly dull 24 City). I love his style and sharp social commentary, but his long, slow moving films can be hard work to get through. Here though, in breaking the film up into individual stories and adding thriller aspects and a little action, he’s made a film I can finally fall for. Yes it’s still quite long and slow, but there’s so much here to chew on and admire that I’d love to give it another few watches. Please note this is not the Hollywood film The Purge, but a grim Finnish drama about servitude and redemption. It’s possibly too heavy going for its own good at times but it’s undeniably powerful, looks stunning and features brave and memorable performances from its two lead actresses. I only just caught this in the dying days of 2013 and haven’t fully soaked it in yet, but I had to include it here. I wouldn’t say I flat out loved it – some elements were a little too frustratingly abstract for me but it’s the most unique and bold film I’ve seen this year, or for many years for that matter and it wormed its way into my mind like no other. Park Chan-Wook’s English language debut may have lacked depth and had its share of flaws in its writing, but its sheer style and ferocious sensuality were enough to win me over. I enjoyed the hell out of it, warts and all. Disney showed Pixar where to shove it this year and delivered a hugely entertaining family film with mountains of video game in-jokes to keep the geeks happy. A sheer joy to watch even if it didn’t particularly break any new ground. It was a great year for documentaries and this was one of the best. Sarah Polley turns the camera on her complicated family history in a film which sounds like a vanity project but ends up being a fascinating look at ‘truth’ and the power of storytelling. The Coens deliver yet another piece of pure gold. Once again almost sadistically following a character’s never ending downward spiral, the brothers unfurl another treasure trove of wonderful characters, black comedy and some of the year’s most memorable musical moments. Paul Greengrass once again shows us that he’s the master of creating incredibly intense, believable thrillers which grab you and won’t let go until the bitter end. Like in United 93, the ‘villains’ aren’t stereotypical, faceless bad-guys either and their side of the story is given equal weight. And to top it off Tom Hanks blows it out of the water with a stunning lead performance. In a year stacked with well reviewed documentaries, this fell under most people’s radars early on in the year and didn’t get much of a release (in the UK at least). This is a crying shame as The Punk Syndrome is one of the best films of the year. A documentary about a Finnish punk band made up of men with mental disabilities, it was the most affecting film I’ve seen in a long time and not in an ‘oh look at how hard their lives are because they’re disabled’ kind of way. The film made me cry several times through the companionship between the band members, but more than that the film affected me most through making me laugh (till I cried at times). 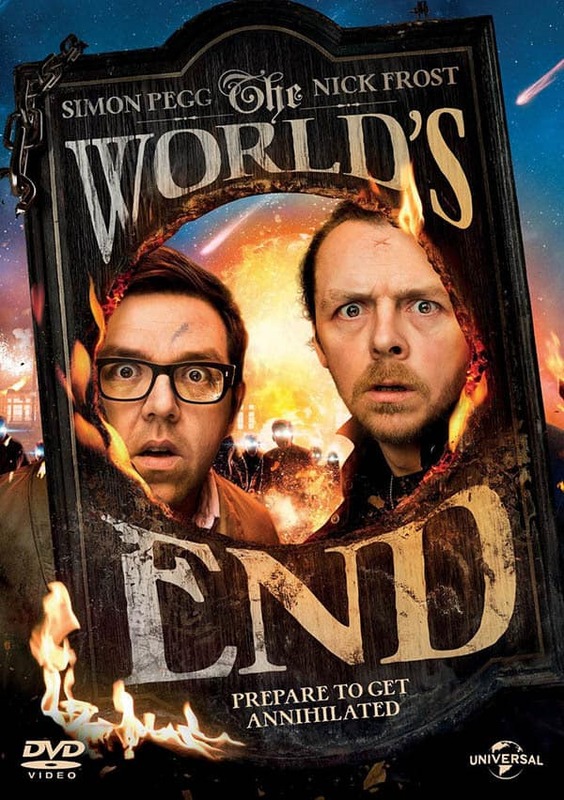 This was the funniest film of the year for me by a long shot and not through taking the piss out of its protagonists, but by laughing with them through their on-tour shenanigans which could result from any band of any abilities. Track it down and check it out. You won’t regret it. This is how blockbusters should be done. Short, focused, exhilarating and using special effects not as a tool to sell tickets through trailer ‘money shots’ but to truly enhance the experience of watching the film. 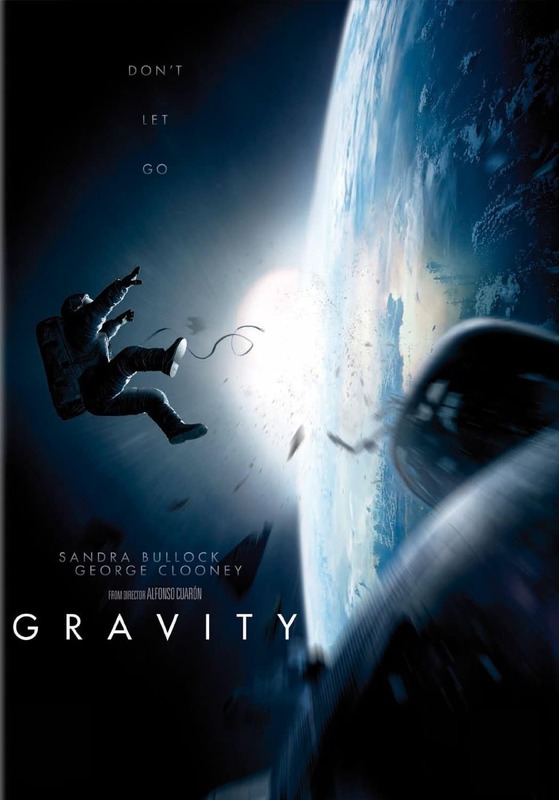 The narrative may be slight but the journey is as thrilling as it gets, with Alfonso Cuaron making you truly feel like you’re in space with Sandra Bullock fighting for your life. It showed that 3D can work and blockbusters don’t have to pretend to add ‘depth’ through lengthy origin/back stories or win over broader audiences with flimsy romantic side plots. And it sold a hell of a lot of tickets without a cape or costume in sight. Let’s just hope Hollywood is paying attention. Retro films that I enjoyed this year include Grabbers, Hang ‘Em High, Revenge of Frankenstein, Corruption, Gator Bait, and -chuckles- Cobra! 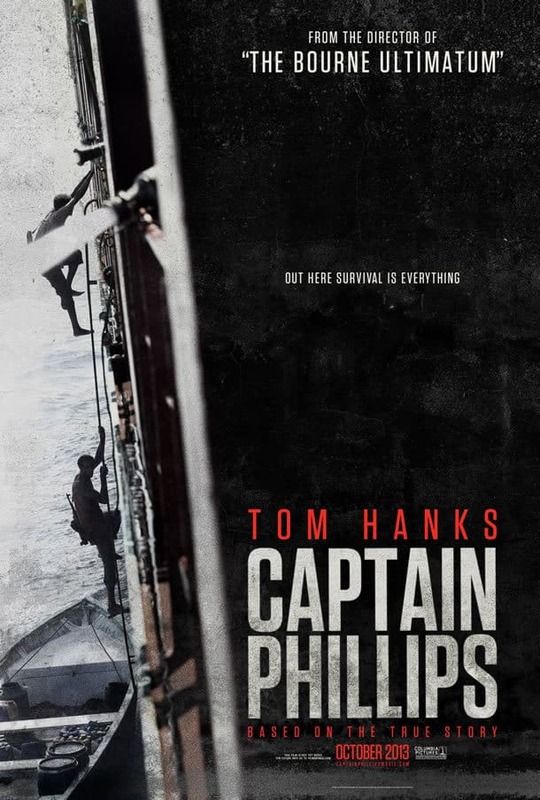 Congratulations to Captain Phillips, which was our favourite film of 2013. 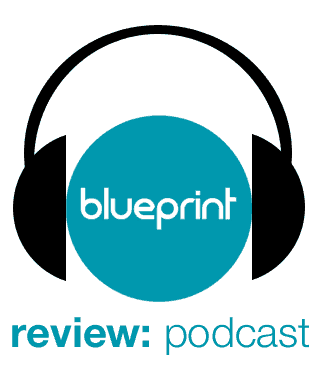 Be sure to listen to our end of year episode of the Blueprint: Review Podcast too to hear a more detailed discussion of some of our favourites (and least favourites). 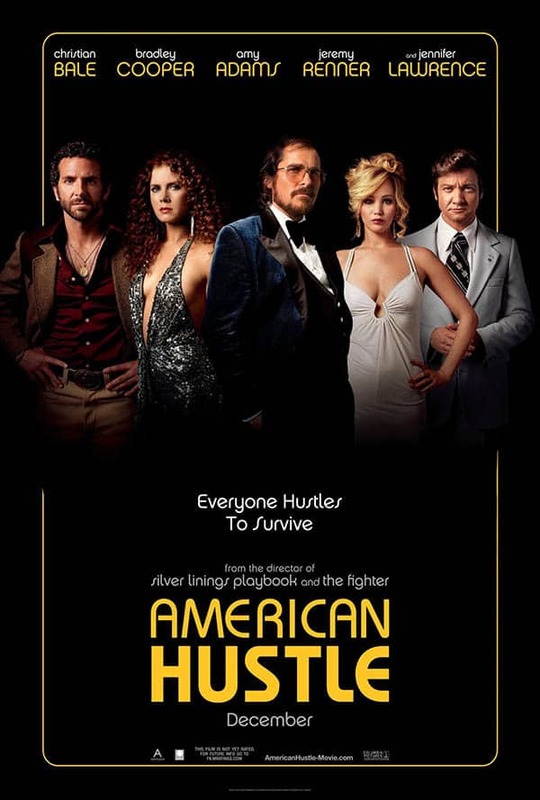 I caught American Hustle last night and I hate to say it Lynsdey but I was quite disappointed. It was fun, but I found the story floundered a bit too much. It felt drawn out and just kind of fizzled out at the end. 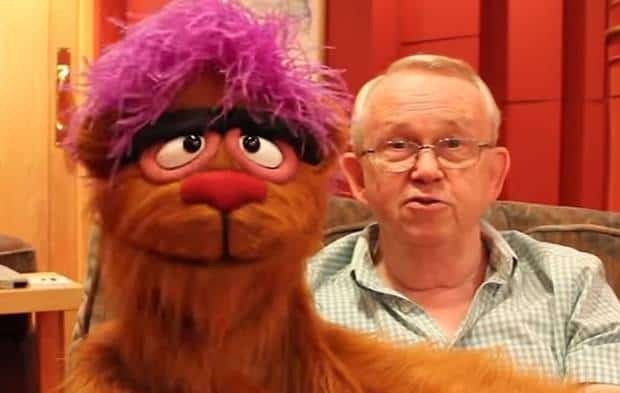 It’s very fluffy too, which is fine, but I’m very surprised by how much praise it’s been getting. It’s nothing special at all. Just a fun excuse to see a decent cast look silly in bad hair pieces.